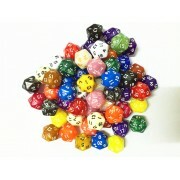 16mm Bulk d10 Number dice .There are 20-22 colors(opaque ,pearl dice) and 2000 units in the box Free Shipping! .. 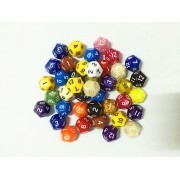 There are 20-22 colors (opaque and pearl). 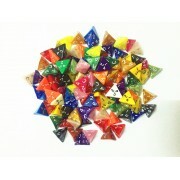 2000units in total 286pcs of each type Free Shipping!!! 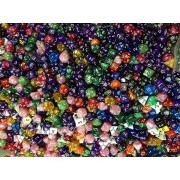 ..
16mm d00 bulk dice There are 20-22 colors(opaque and pearl dice).2000units. Free shipping! 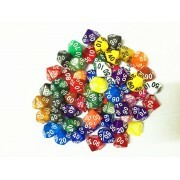 ..
d12 bulk dice 18mm There are 18-22 colors (opaque and pearl dice)and 2000units in total. 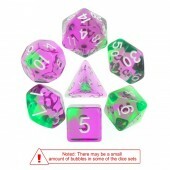 Free shipping.. ..
20mm Bulk d20 Number dice .There are 20-22 colors(opaque ,pearl dice) and 2000 units in the box Free shipping! 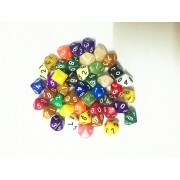 ..
d4 bulk dice 20mm There are 18-22 colors (opaque and pearl dice)and 2000units in total. Free shipping.. ..